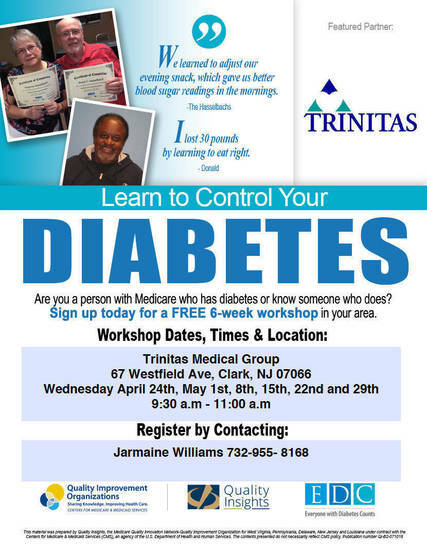 UNION COUNTY, NJ. - Rachel Simpson and Ryan Smith, Co-Chairs of the WAYVE Teen Foundation Board announced that the Board is accepting requests for proposal that will provide Union County based charities with over $6,000 in grant awards for the proposals chosen by the Board. The deadline for submissions is April 22, 2019. The grant awards will be announced on May 20, 2019. The Westfield Area Youth Volunteer Experience, (WAYVE) is made possible through a generous grant from the Westfield Foundation and is coordinated by Jewish Family Service of Central NJ (JFSCNJ), a non-profit, non-sectarian health and social service agency, that serves all residents of Union County, NJ. Members of the WAYVE Teen Foundation Board are: Emma Aronowitz, Chloe Beaulieu, Andrew Brennan, Gregory Claiborne, John Claiborne, Benton Cummings, Matthew Dispenza, Max Feldman, Sean Hazard, Emma Karp, Jeremy Kornfeld, Grace Lanza, Owen Mason, Madeline Silva, Rachel Simpson, Ryan Smith, Brianna Stewart, Anna Tichenor, and Julia Weinstein. 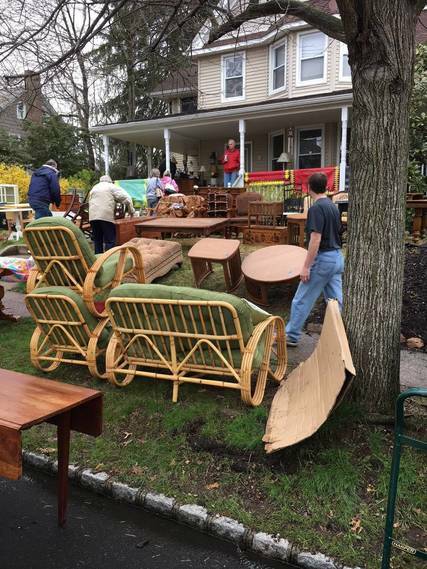 All members of the WAYVE Teen Philanthropy Board have expressed an interest in community service and all have volunteered for a wide range of Union County based charities, social service organizations, synagogues and churches. The WAYVE Teen Foundation Board will be mentored by Tom Beck, Executive Director of Jewish Family Service of Central NJ, Anne Marie Puleio, Executive Director of The Fred C. Rummel Foundation and Darielle Walsh, Westfield community leader. These seasoned mentors will provide insight and guidance into how foundations, boards and non-profits work. The grant requests will range from $500 to $1,500 and is for a one-time, short-term project. The grants seek to support programs that address the needs that will improve the lives of Union County residents. The focus areas are: food insecurity, technology/equipment, environmental, social service and advocacy for impoverished and/or vulnerable populations. Proposals need to demonstrate how the program will promote the health and social well-being of the Agency’s constituents. 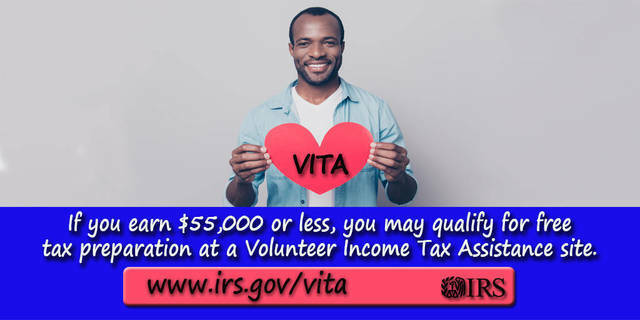 Applicant agencies must be a non-profit organization with proof of 501 © 3 tax-exempt status, have strong board involvement and demonstrate responsible financial stewardship. The Board will not award funds to individuals for scholarships, or for agencies located out of Union County. TAPinto Linden is Linden's free daily news source. Sign up for our daily eNewsand follow us on Facebook at https://www.facebook.com/TAPintoLinden/ and Twitter @TAPintoLinden. Download the TAPintoApp! Click here for Android. Click here for iOS. UNION COUNTY, NJ - Artworks from the Westfield Art Association are currently on exhibit at the Freeholders Gallery through May 22. The gallery is located on the 6th floor of the Union County Administration Building, Elizabethtown Plaza, Elizabeth, with gallery hours from 9:00 a.m. to 5:00 p.m. weekdays. UNION COUNTY, NJ - The Union County Board of Chosen Freeholders is pleased to present an exhibit of digital artwork by Cintia Malhotra in the gallery space at the Union County Office of Cultural and Heritage Affairs, located at 633 Pearl Street in Elizabeth. 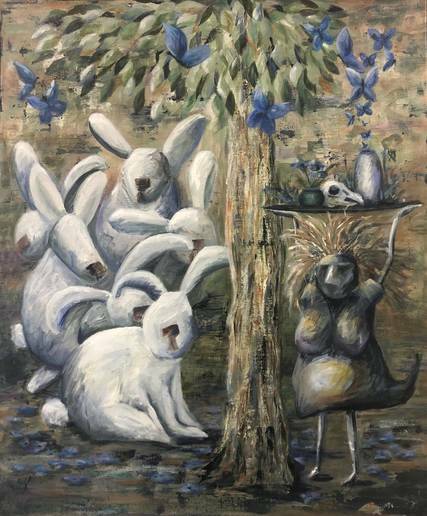 A selection of her work entitled “Meditative States” is on display at the Pearl Street Gallery until June 7. Gallery hours are 8:30 a.m.
Parents and community members are invited to attend a free educational presentation, "What Parents Need to Know about Transgender Individuals" being held at 6:30 p.m. on Tuesday, April 23 at the John H. Stamler Police Academy on the Union County Vo-Tech Campus, 1776 Raritan Road in Scotch Plains. 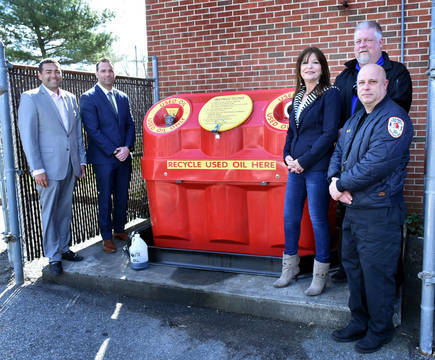 UNION COUNTY, NJ - Do-it-yourselfers can recycle used motor free of charge at 16 locations in Union County, through Union County’s Bureau of Recycling. 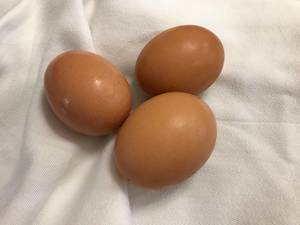 UNION COUNTY, NJ - Two peregrine falcons are watching over four new eggs in their nest, high atop the roof of the historic Union County Courthouse Tower in bustling midtown Elizabeth. 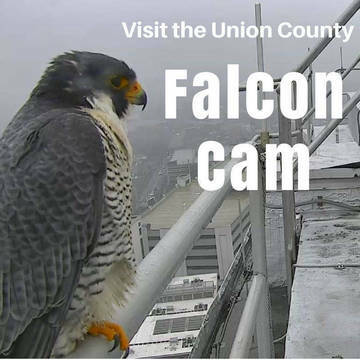 Students, researchers, and falcon fans can keep watch, too, by tuning into the free Union County Falcon Cam livestream. TRENTON, NEW JERSEY - A few taxpayers still use the old-school method of filing their tax returns: on paper. For these people, now is the time to consider filing electronically. With the April 15 tax deadline right around the corner, it’s the perfect time to use IRS e-File. 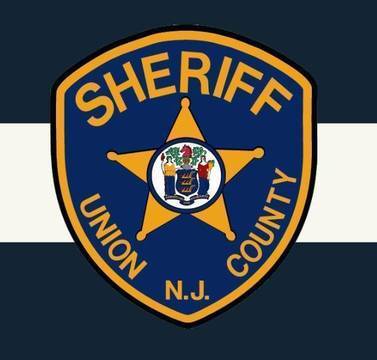 UNION COUNTY, NJ - Union County Sheriff Peter Corvelli reminds residents that identification programs, including Project Life Saver and Fingerprint on File, are available to help protect family members who may wander away without supervision. 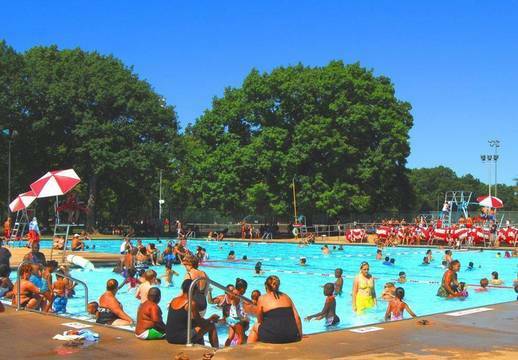 UNION COUNTY, NJ - Union County residents who are looking for a summer job can apply now for positions as manager, assistant manager or lifeguard at Union County’s public swimming pool, the Walter Ulrich Memorial Pool at Rahway River Park in Rahway. © Copyright 2019 TAP IP LLC, All rights reserved.